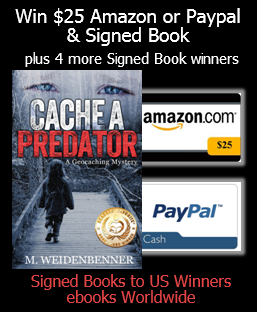 Right away when I starting reading Cache a Predator I was hooked. What a beginning! Michelle had me ~ I wanted to read more. 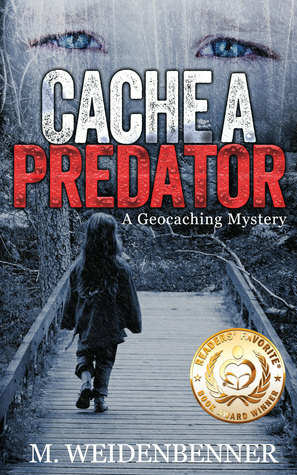 I read the Cache a Predator in one sitting. My heart felt sorry for Brett and his struggles. I really can not tell you much more about the book. I do not want to spoil any of the amazing things that continue to happen. All I can say is make sure you are ready for a amazing read! OMG this book was amazing, dark mystery and I totally loved it !! Hi Heidi - We sound like we're the same age! I've been married 34 years and have three grands, too! I love that you're "green." Thanks for reading CACHE and not giving away the plot. I appreciate that! Thanks for the review too.